We do our best to stay inspired here at BUILD World Headquarters. It hasn’t been too tough with the head-turning design, engaging events, and design-centric resources popping up each day. Let us know what’s been keeping your design-brain flowing in the comments below. Henry Goss Architects are putting some sharp work out there in the built world. Barossa House by Max Pritchard. 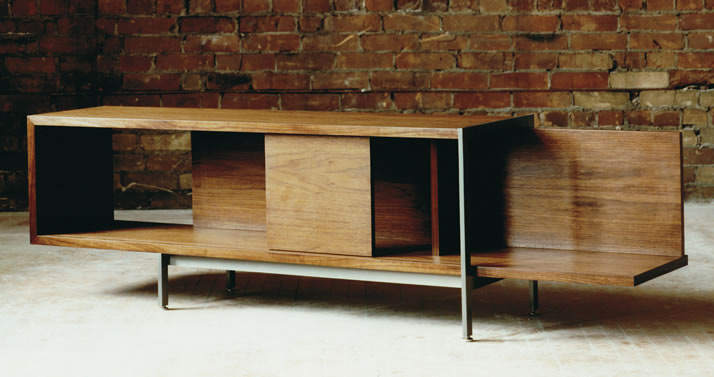 Modernist Thailand: Baan Moom by Integrated Field. 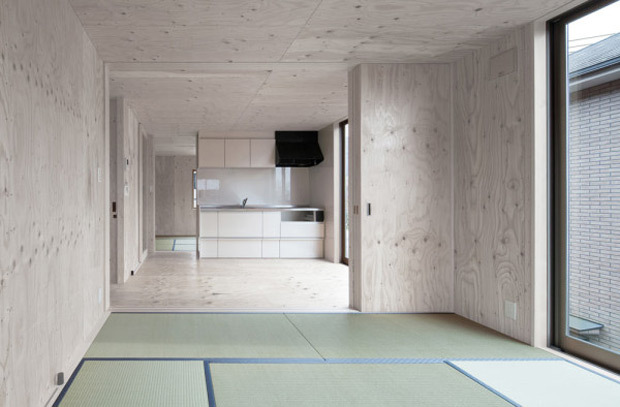 Narrow House in Danchi, Japan by Yoshihiro Yamamoto Architects Atelier. Drinkable water made by a billboard. It’s all in the details at Heidi Earnshaw Design. 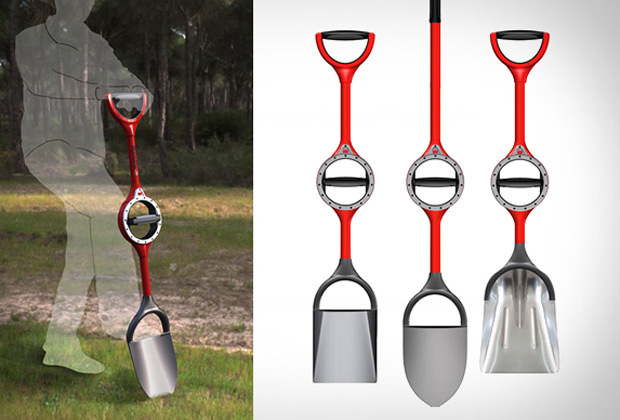 Ergonomic tool-making by Bosse Tools. 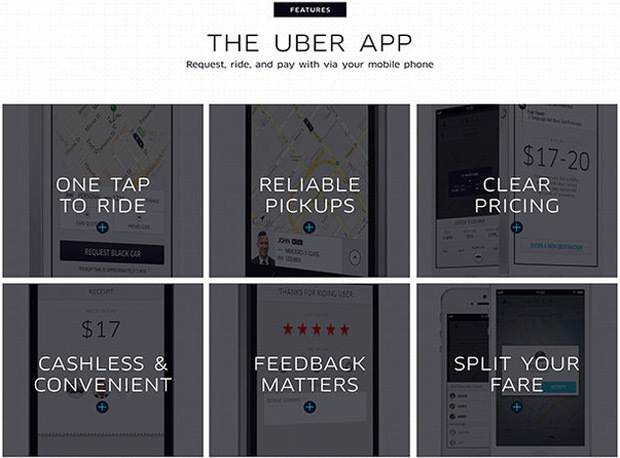 Uber rolls out its new self. Gorgeous photo essay by David Lauer. 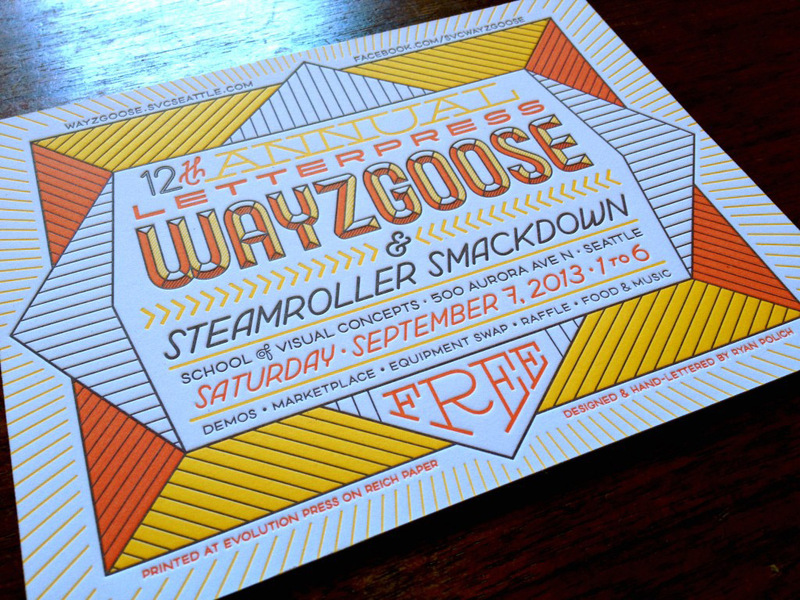 For the graphics-geeks out there in Seattle, the School of Visual Concepts is hosting their annual Wayzgoose Steamroller Smackdown on September 7th. This year pairs design firms with museums. ARCADE 31.4 Launch is right around the corner. Mark your calendars for September 12th at Westland Distillery. 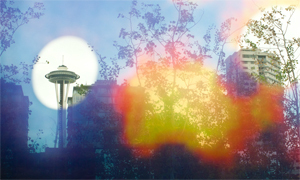 The issue features our interview with San Francisco’s Aidlin Darling. Tying into the ARCADE launch, featured editor, Karen Cheng, lectures on Designing Data during this year’s Seattle Design Festival. Check out the event that’s sure to be a highlight. 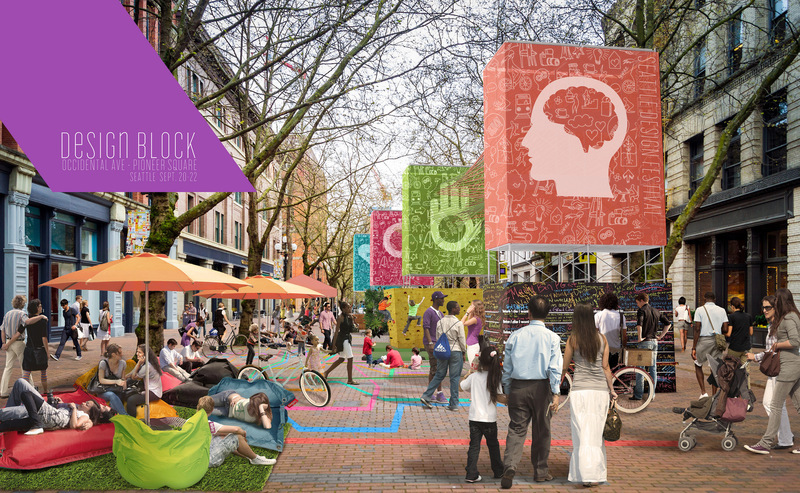 Seattle Design Festival 2013 Design in Health kicks off mid-month. 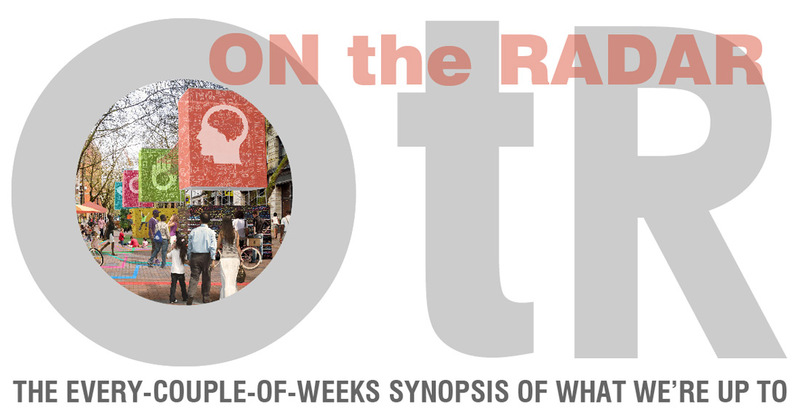 Snag a spot to one of the many free and ticketed events going on throughout the 10-day fest. And for those who want to help out, sponsorship and volunteer spots are still available. 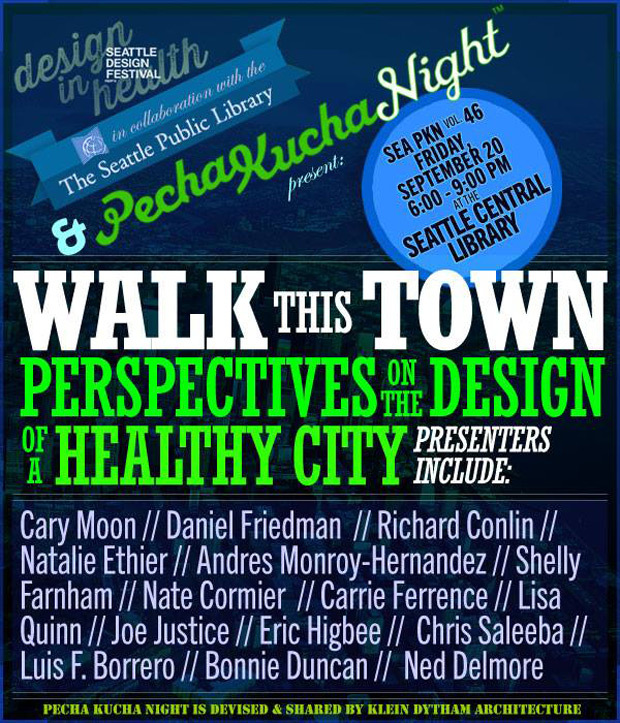 Speaking of SDF events, Pecha Kucha 46: Walk This Town is one of the free lectures offered during design festival. 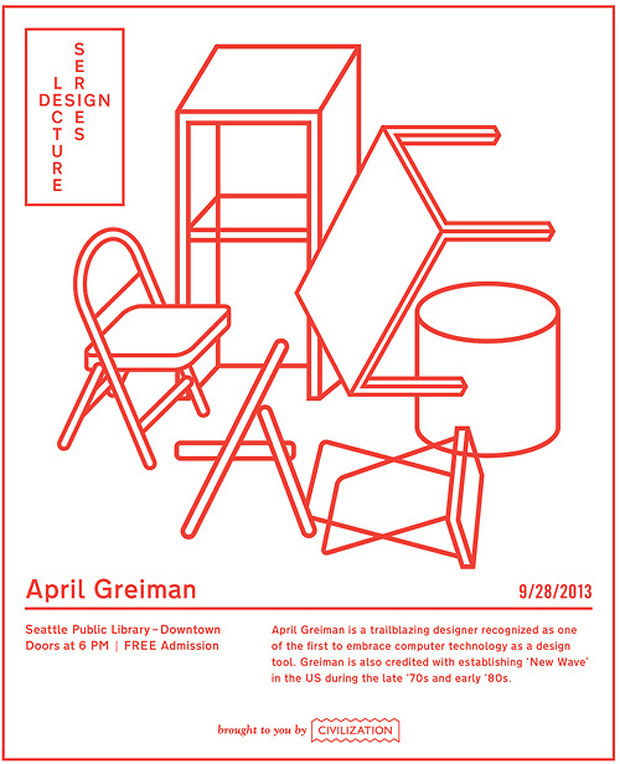 We Are Civilized hosts an April Greiman talk at the Seattle Public Library on September 28th. 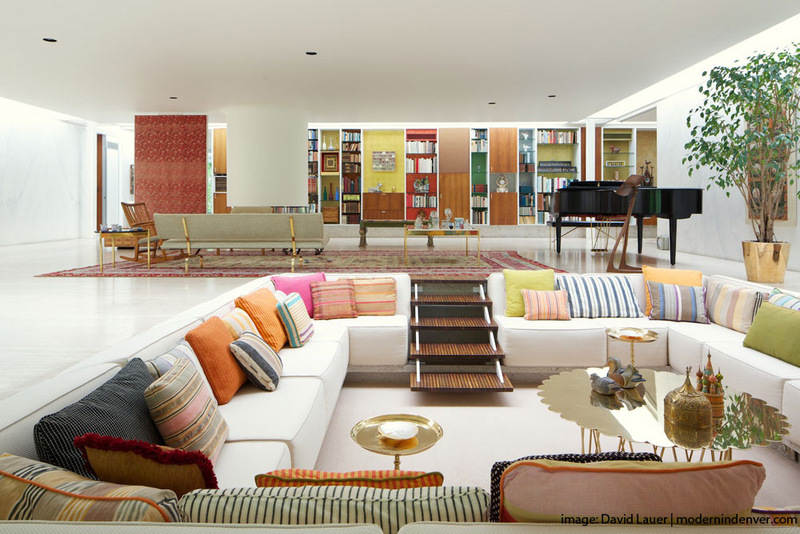 House swap for designers + artists (by invite only). A razor-sharp data-driven building age map of Brooklyn. I always enjoy seeing what you guys (and gals) are up to. Thanks for the report. But we’ve got to admit, the flooded site is pretty compelling. @Soren – We enjoy the reporting. Thanks for checking in. @Bill – Nice find! Of course Tokyo’s on it. We can only dream here in Seattle. Getting proper bike lanes installed are the hurdle of the moment. Thanks for the link.